Cottenham placed 3rd at the 2019 London and Southern Counties Regional Competition! As a result, we've been invited to Nationals in Cheltehnam in September, and will be promoted to the 3rd section. 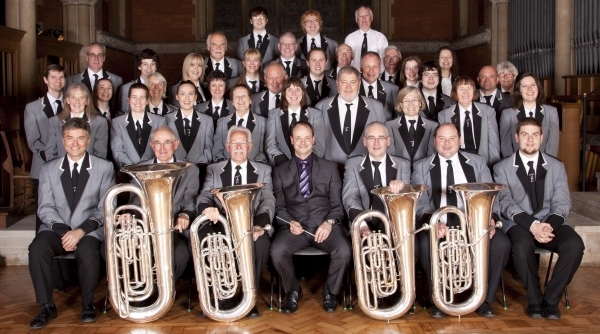 Cottenham Brass is now under the leadership of Pete Mackley. Today the band has a core of around 35 regular players, who attend practise sessions on Thursday evenings. We've been playing for over 30 years around the Cambridge area. Early photos of Cottenham Brass and more information about the band can be seen on our history page.